Home » 3Gun Life » Check out Rocky Mountain Targets! Check out Rocky Mountain Targets! I won this awesome flasher target from Rocky Mountain Targets at yesterday’s Big Ben 3-Gun at Ben Lomond Gun Club. A large portion of targets at 3-Gun matches around Colorado are made by Mike Griswold of Rocky Mountain Targets and they are very high quality. 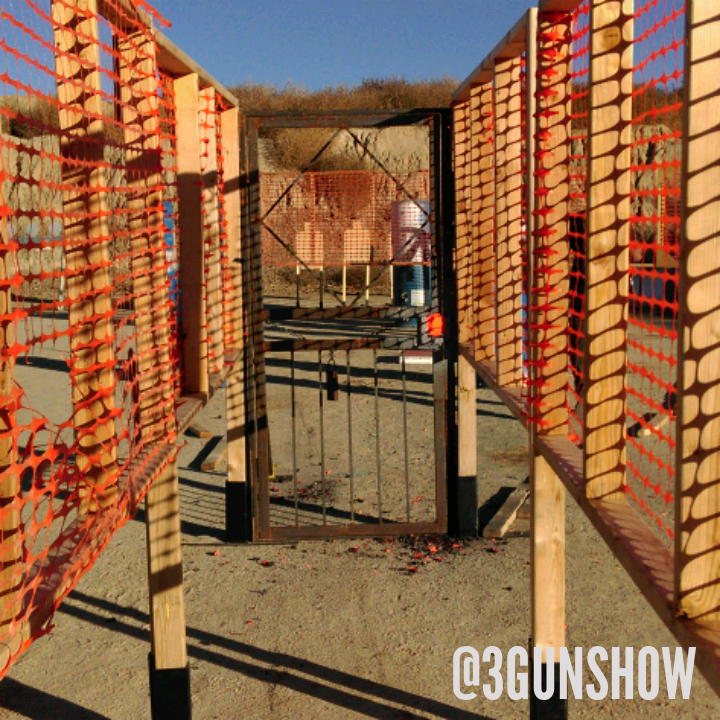 The final match of Big Ben 3-Gun’s first season featured five very fast stages with lots of steel (duh) and many well built props including my favorite: the breaching door. My best stage of the day was run with Wes Powell Competitive Shooter‘s Benelli M2 on the Deadwood stage which was inspired by Wild Bill Hickock’s murder in 1876. Thanks to Mike for the sweet target and fun match, to Wes for loaning me gear that worked and to the rest of my squadmates for the hard work, stage planning and good times!